ECCV, the European Conference on Computer Vision, is a bi-annual research with the proceedings published by Springer Science+Business Media. It was organized in 2012 by MIICC. ECCV, the European Conference on Computer Vision, is a bi-annual research with the proceedings published by Springer Science+Business Media. Similar to ICCV in scope and quality, it is held those years which ICCV is not. Like ICCV and CVPR, it is considered an important conference in computer vision with an ‘A’ rating from the Australian Ranking of ICT Conferences and an ‘A1’ rating from the Brazilian ministry of education. The acceptance rate for ECCV 2010 was 24.4% posters and 3.3% oral presentations. 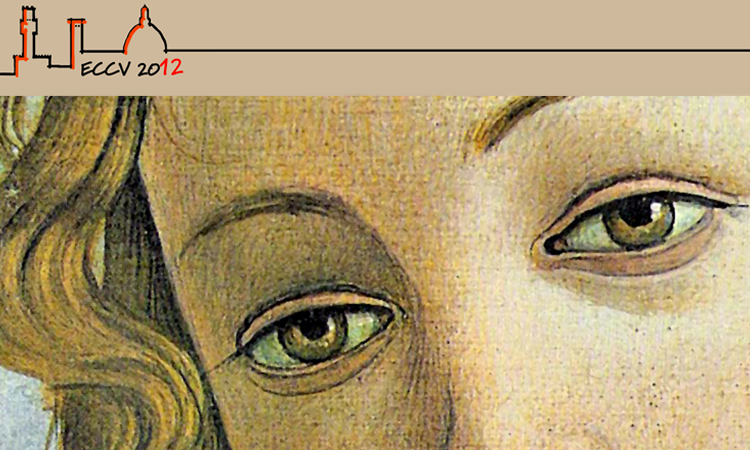 ECCV 2012, organized by MICC, has followed the traditional format of the conference but has also introduced some novelties. These include innovations in the review policy, the creation of a “ECCV digital library” to serve as an historical and permanent repository of all materials related to the conference, the publication in the conference booklet of all paper abstracts, and the full video recording of oral presentations.